Return from your travels with the pictures you’ve always wanted. 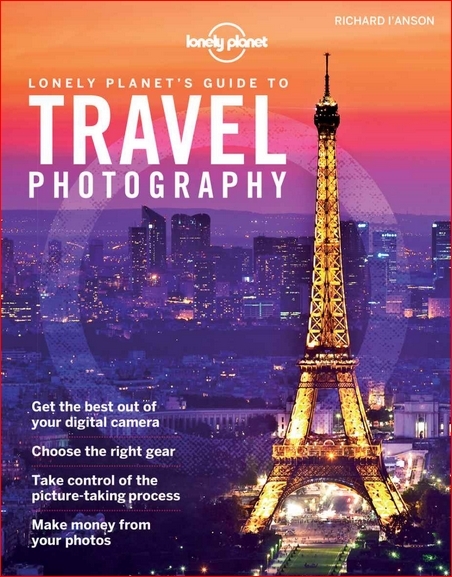 In this revised edition of Lonely Planet’s best-selling Travel Photography, internationally renowed travel photographer Richard I’Anson shows you how to avoid common photography mistakes and to develop your compositional and technical skills as a photographer. 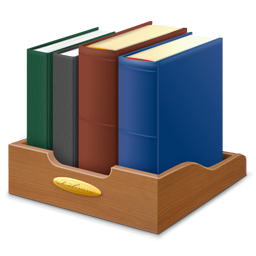 About Lonely Planet: Started in 1973, Lonely Planet has become the world’s leading travel guide publisher with guidebooks to every destination on the planet, as well as an award-winning website, a suite of mobile and digital travel products, and a dedicated traveller community. Lonely Planet’s mission is to enable curious travellers to experience the world and to truly get to the heart of the places where they travel.